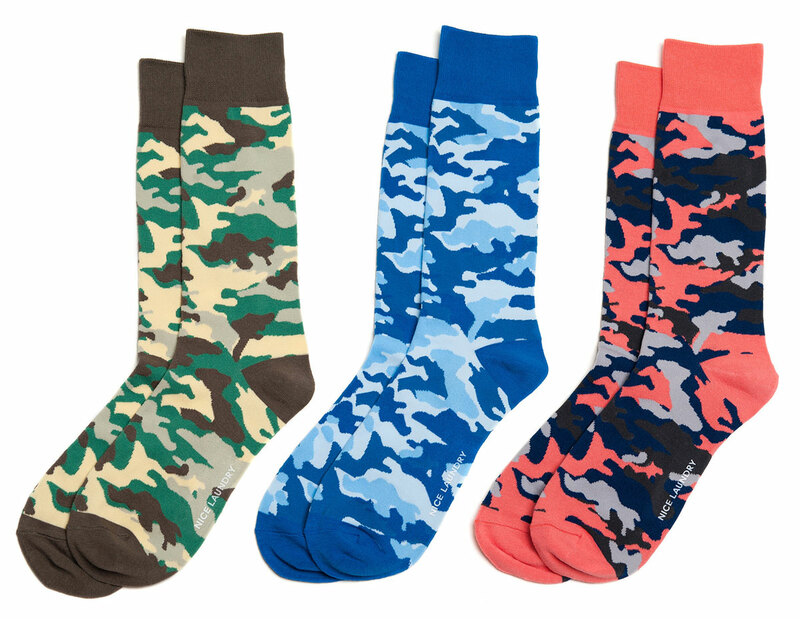 Have you seen the strideline camo socks with the Seattle skyline? Hey Tim! No I had not… pretty awesome though… the price is right too. Thanks for the heads up.